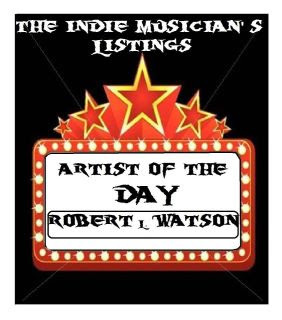 KBM Management (Promotion Page): Robert L. Watson - Artist of the Day !! Happy Tuesday Friends :D !! I always loved music ever since I was a kid. Music was something like a friend to me. 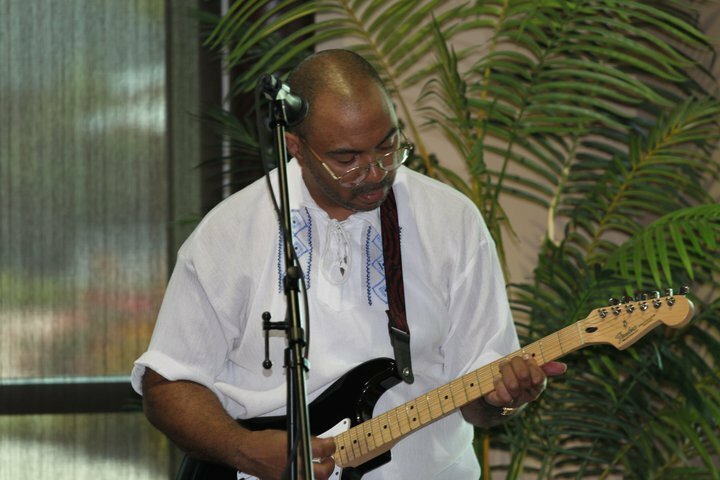 I didn't have a whole lot of friends so music was like my comfort food. Feel free to check out my music as well as my videos and become fans. Peace. If you like Robert's Music, please buy it ! !